The Yemeni army announced that the country’s air defense managed to shoot down 19 Saudi Apache helicopters since the outbreak of the war in 2015. 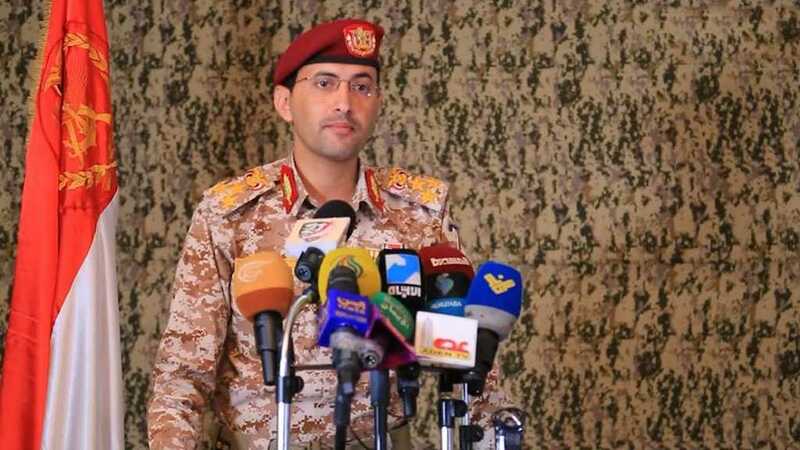 Speaking at a press conference in Sana’a on Saturday, army spokesman Brigadier General Yahya Sare’e provided the figures regarding the four-year-long war on the impoverished Arab country. Saudi Arabia and its allies have carried out over 250,000 airstrikes and dropped more than 500,000 bombs and missiles on Yemen, al-Masirah TV cited him as saying. The aggressors’ warplanes fired at least 5914 cluster and phosphorus bombs at several Yemeni provinces, he added. Sare’e also noted that a total of 22 countries have directly and indirectly been involved in the Saudi war, adding that Yemen is in possession of evidence suggesting the ‘Israeli’ role in the Western-backed offensive. The spokesman further said that the Yemeni army has boosted its capability to manufacture weapons and stored ballistic missiles at its depots. The Yemeni military, he stressed, managed to destroy over 7,000 armored vehicles, trucks, tanks and bulldozers belonging to the Saudi-led coalition. Saudi Arabia and its regional allies, including the UAE, launched the devastating military campaign against Yemen in order to bring the Riyadh-backed former government back to power. The invaders have, however, failed to achieve their objective in the face of Yemenis’ resistance. The war has so far taken a heavy toll on the Yemen’s infrastructure, hospitals, schools, and factories.